﻿ Tube Tee, Tee Tube 3 Pole Junction Box, Tee Tube Connectors Exporter. Tee Tube 3 Pole Junction Box Manufacturer, Tee Tube Connectors Exporter, Stainless Steel Swept Tee Stockist, Techno Mini Tee Tube Supplier In Worldwide. Amcometals concentrate at maintaining its reputation and are known for providing high-quality products and services. Tube Tee has 90-degree branch at center. 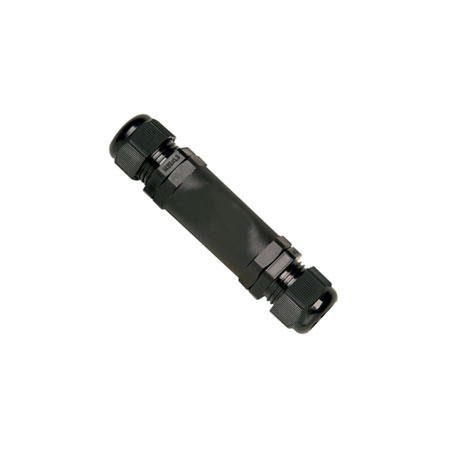 It is used for collecting or diverting collected fluid in “T” way direction through a connection of pipes. It goes hand in hand as it is used for connecting pipelines with a pipe. Tube tee is manufactured by using different materials. Customers can also specify their demand as we offer a customizable variety of size, shape, materials, and designs. 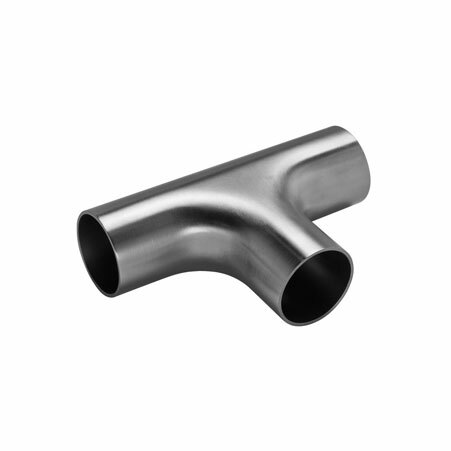 A range of Stainless Steel Swept Tee varies from 15 mm NB to 1200 mm NB. Before handing the product to the customer various testing are performed in order to assure high-quality product. Packaging provides extra safety to the end goods and ensures damage-free transportation. But, in most cases packaging is done as per the requirement of the client. In order to maintain the quality of goods we pack the product in the wooden boxes or cases. 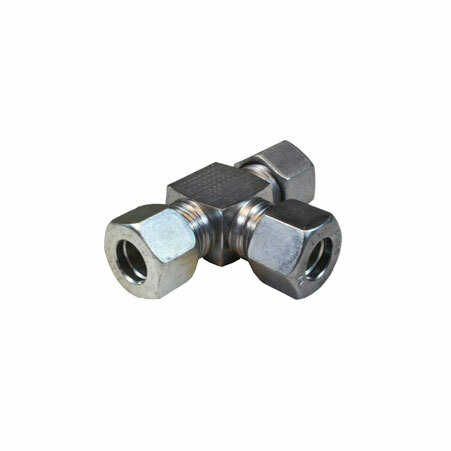 Parker 4ET4-316 Union Tee Manufacturer, Parker 164PLP-2 Prestolok Union Tee, 4mm Air Tube Tee, Stainless Steel Two Ferrule Tee Supplier In India. France, Peru, Russia, Australia, Belarus, Vietnam, Azerbaijan, Morocco, Switzerland, Denmark, Costa Rica, Japan, Afghanistan, China, Sri Lanka, Lebanon, Macau, Venezuela, Bolivia, Ireland, Nigeria, United Arab Emirates, Austria, Italy, Philippines, Norway, Croatia, Mexico, Bulgaria, South Korea, Kazakhstan, Sweden, Spain, Indonesia, South Africa, Colombia, Poland, Iran, Brazil, Chile, Nigeria, Ghana, Libya, Netherlands, Gambia, Canada, Iran, Argentina, Nepal, Ecuador, United Kingdom, Egypt, Zimbabwe, Pakistan, New Zealand, Yemen, Iraq, Bhutan, Finland, Hungary, Chile, Slovakia, Angola, Kenya, Belgium, Taiwan, Saudi Arabia, Puerto Rico, Jordan, Turkey, Tibet, Hong Kong, United States, Trinidad & Tobago,Tunisia, Mongolia, Romania, Ukraine, Thailand, Kuwait, Germany, Bahrain, Czech Republic, Malaysia, Greece, Gabon, Estonia, Algeria, Bangladesh, Poland, Qatar, Serbia, Singapore, Namibia, Mexico, India, Israel, Lithuania, Portugal, Oman. Busan, Jamshedpur, Milan, Dammam, Ahvaz, Nagpur, Ranchi, Bogota, Algiers, Dubai, Abu Dhabi, Vung Tau, Jaipur, Madrid, Chennai, Mexico City, Bangkok, Port-of-Spain, Cairo, Chandigarh, Pimpri-Chinchwad, Kanpur, Sharjah, Doha, New York, London, Jeddah, Jakarta, Indore, Nashik, Riyadh, Al Jubail, Granada, Kuala Lumpur, Sydney, Bhopal, Coimbatore, Secunderabad, Vadodara, Perth, Istanbul, Ho Chi Minh City, Rajkot, Kuwait City, Muscat, Ulsan, Hong Kong, Al Khobar, Tehran, Caracas, Pune, Bengaluru, Seoul, Toronto, Kolkata, Thane, Singapore, Colombo, Dallas, Brisbane, Atyrau, Karachi, Petaling Jaya, Hanoi, Ernakulam, Navi Mumbai, Rio de Janeiro, Calgary, Faridabad, New Delhi, Lahore, Visakhapatnam, Geoje-si, Gimhae-si, Lagos, Noida, Moscow, Ankara, Courbevoie, Aberdeen, Houston, Montreal, Manama, Ahmedabad, Baroda, La Victoria, Gurgaon, Edmonton, Santiago, Hyderabad, Los Angeles, Surat, Thiruvananthapuram, Chiyoda, Howrah, Mumbai, Ludhiana, Haryana, Melbourne.